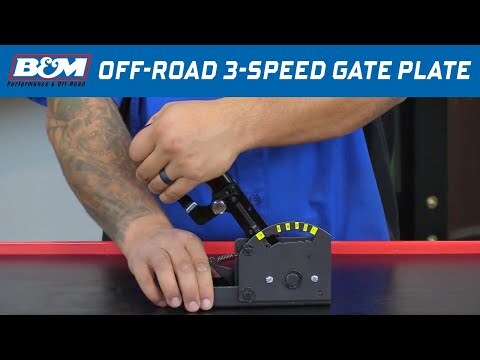 Introducing the new B&M gate plate kit for any B&M Prostick automatic shifter. 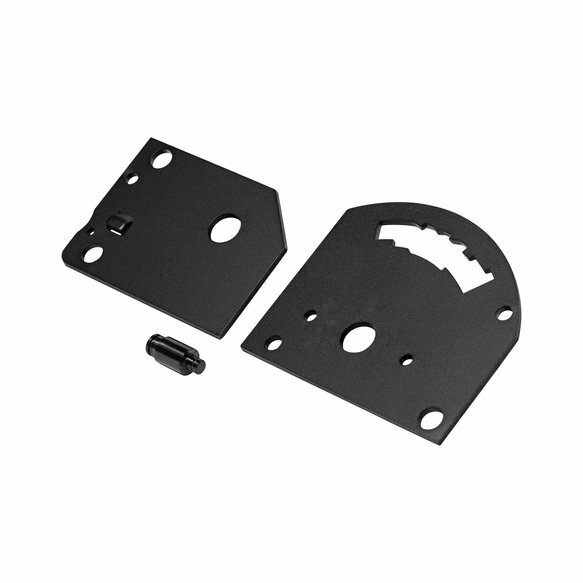 This gate plate is for off road enthusiasts that desire a pattern that suits off-roading and crawling. It allows the quick shift from forward gears to reverse in emergency situations, or to allow "rocking" out of a hole. (The standard Prostick gate plate was designed for drag racing with an entirely different set of needs). 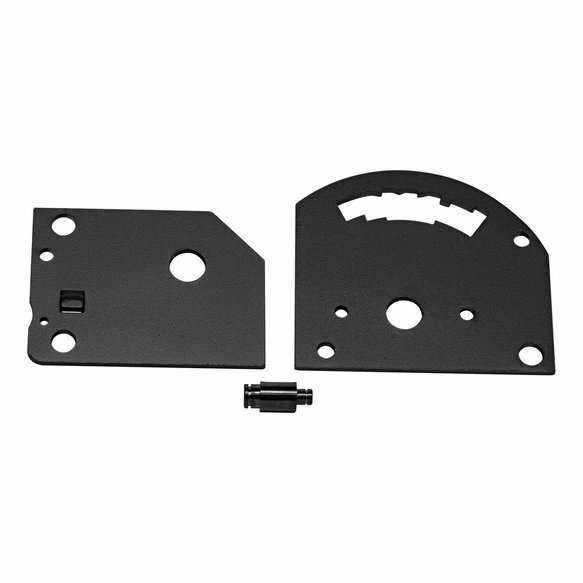 This kit will eliminate the secondary lockout mechanism to make it a one hand operation. Easy installation with only simple hand tools needed.